Innovation, precision, quality, reliability, durability and service are values ​​grounded as it were in the JURA DNA. JURA fully automatic machines are a synonym for perfect coffee results, ease of use and superb design. 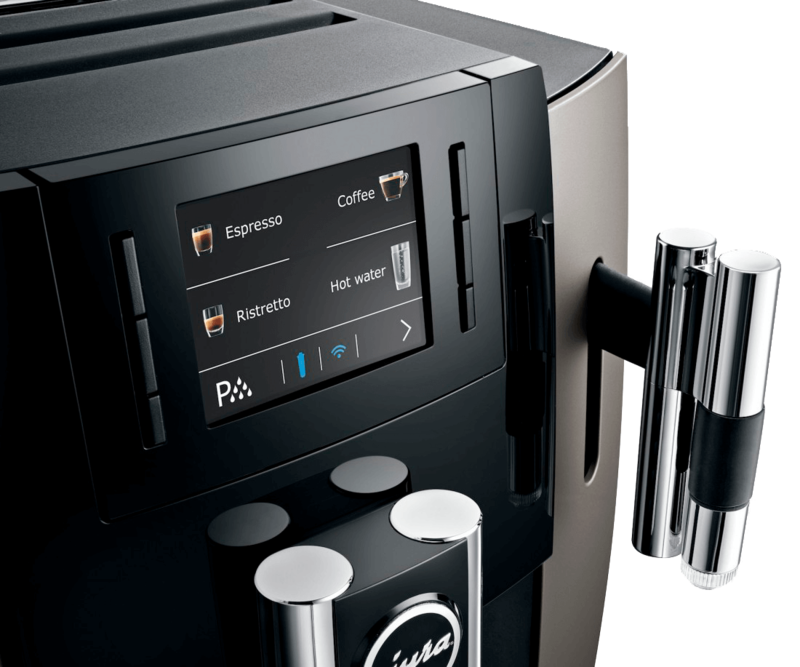 JURA fully automatic machines are simple and intuitive to operate. Impressive example: its fully automatic filter cartridge and wirelessly connected with the RFID technology. The filter is automatically detected and the necessary settings are automatically made to the device. Shape and material reflecting the inner values ​​of the JURA fully automatic. An outspoken environmental JURA is just as important as the economical use of resources and energy. For a good advice which Jura is best suited for your situation, our door is open. Contact us or visit us at our showroom. There we can provide you appropriate advice. Our regular business accounts can directly order a Jura machine on their personal service page. (only relations with a of Eembergen’s web account) Do you want to become a business relation? Please contact us and we will support you immediately! Good coffee during your work is extremely important. For the two talents of promising start-up to the thousands of employees of established multinational – Coffee gives us all new energy. Animo has the opinion that everyone should enjoy good coffee at work: housekeeping, receptionists, managers, directors, early risers and those who work till the small hours at night. 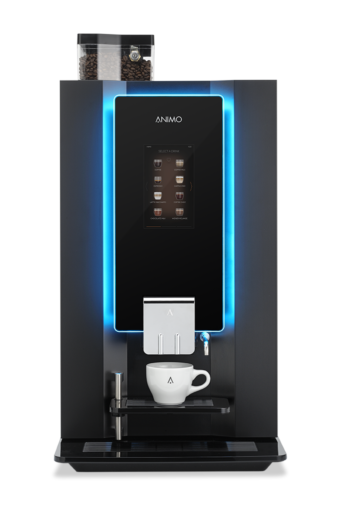 Therefore Animo offers coffee makers and coffee machines for kitchen, lounge, meeting room, pantry and canteen. A solution for every office and every workstation. Van Eembergen is part of the dealer network. We can provide full service in addition to sales. Besides regular service nd maintenance we provide coffee that suits teh desire of your taste! Please contact us for a chat about the possibilities with Animo. Whether you choose the optiBean ‘touch’ or a percolator; we recommend gladly the bets option for your office.